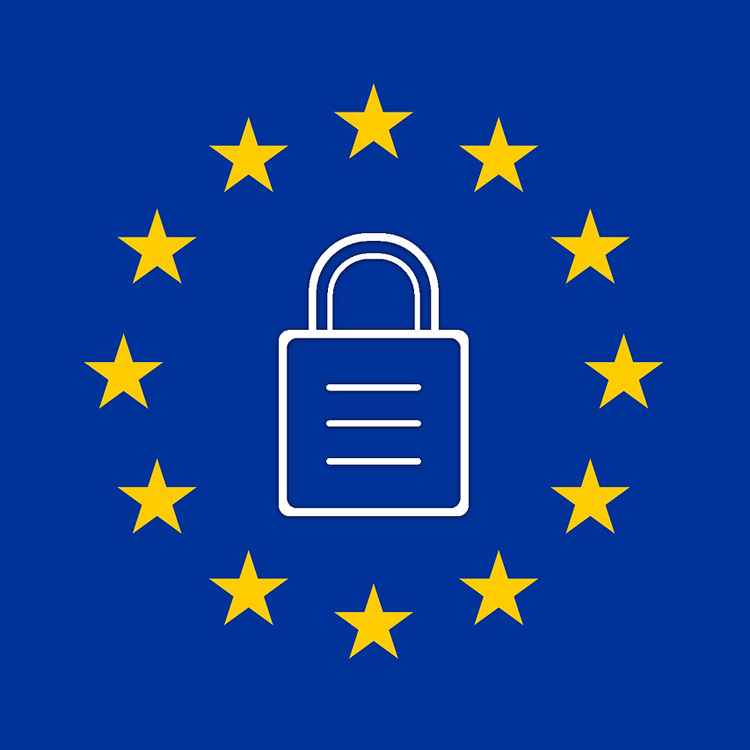 As everyone is aware by now (since every inbox is flooded with emails about it), the new General Data Protection Regulation (GDPR) goes into effect from May 25th 2018. If you want to be updated (somewhat infrequently, but no more than 6x per year) about Xilloc (e.g. new products, new services, conference presence, acquisitions, etc) you can do so by actively and purposefully subscribing to our newsletter. Obviously, you can unsubscribe again at any time.